Join us for a thrilling, class IV day on the river. 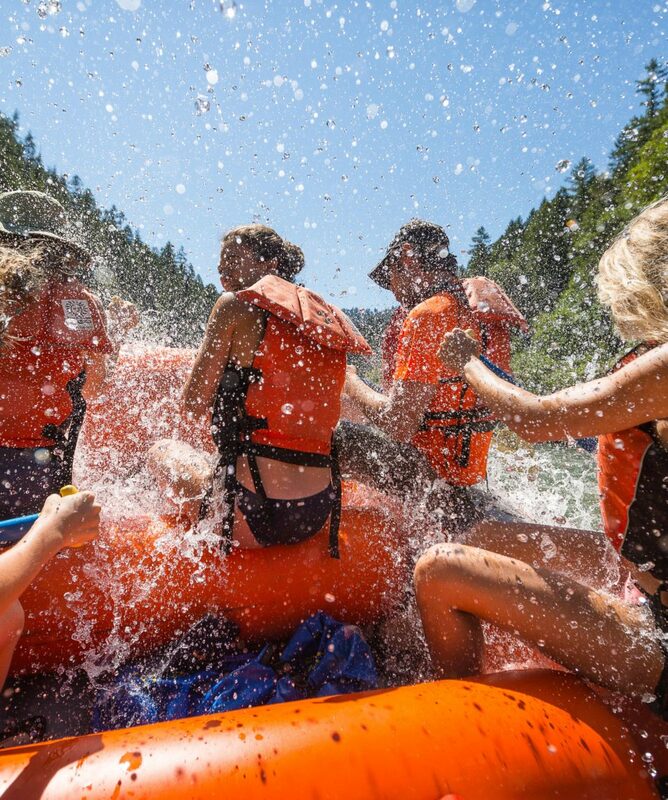 On this unique whitewater tour you will experience a little of everything the Rogue River has to offer: calm pools, easy class 2 rapids, challenging class 3+ rapids, and a famous Class 4 waterfall drop-‘Ti’lomikh Falls’. 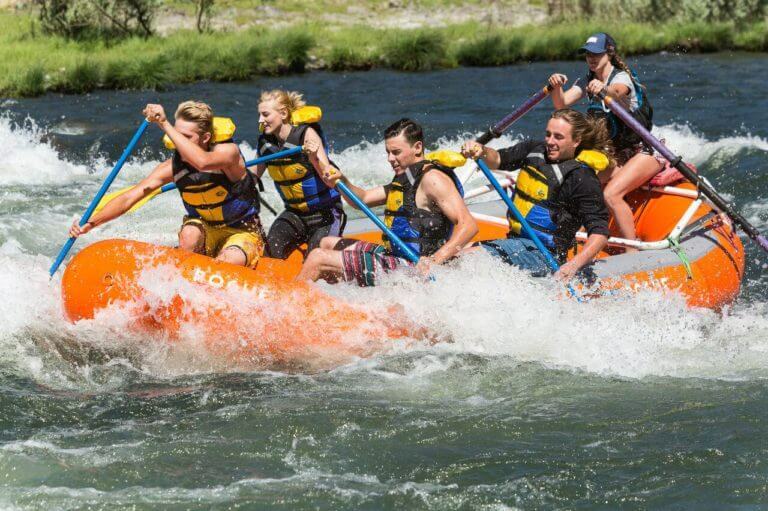 There are many exciting splashes and rapids on this trip that guarantee to get you wet! 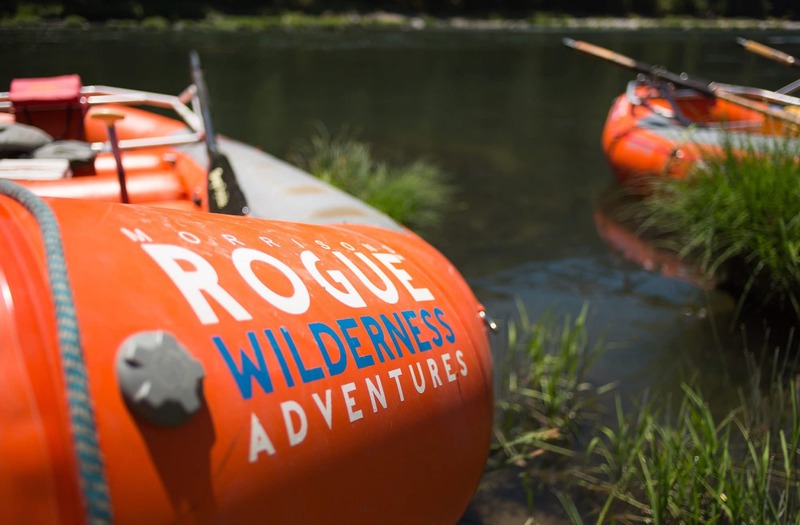 This half day whitewater adventure is 7 miles of our beautiful Rogue River beginning at Fisher’s Ferry, ending at the Gold Hill Sports Park. Minimum of 2 people to start the trip. Season: June 1st through Sept. 3rd. 2.5 hours on the water. 4 hours from pickup to drop off. $130 per adult per night. 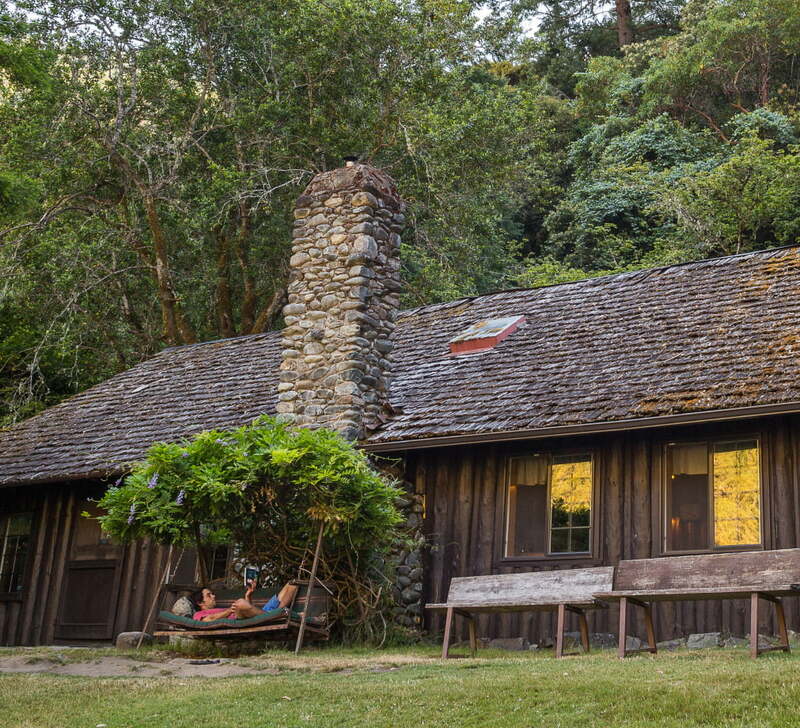 $75 per youth per night. 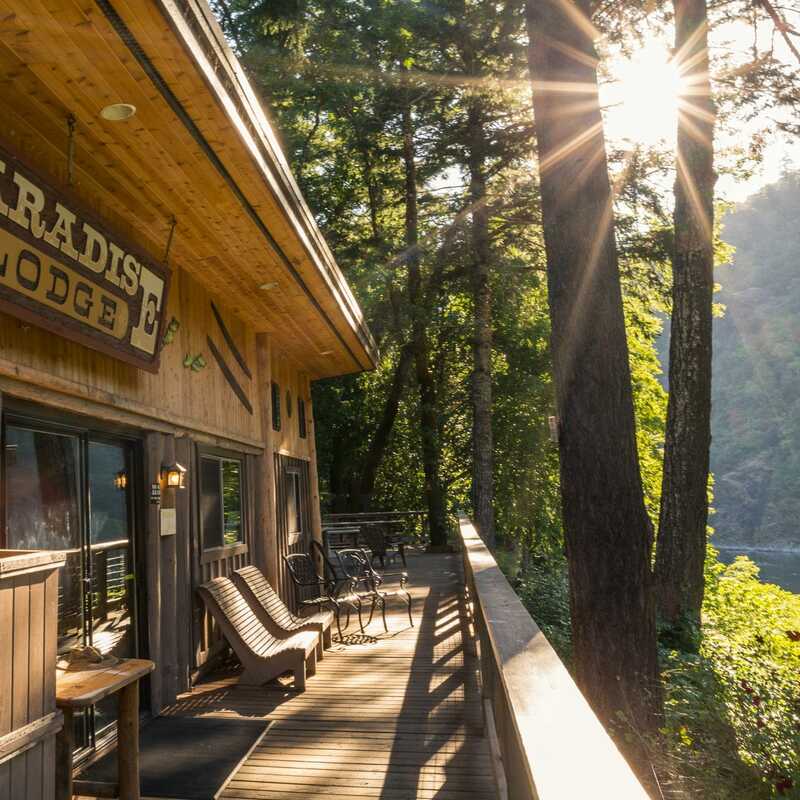 Call 1-800-336-1647 to check lodge availability. When the Gold Ray Dam on the Rogue River was removed in 2010 a whole new section of the river opened up. The Rogue now flows from Lost Creek Dam to the Pacific Ocean with not a single man-made obstacle standing in the way. As a result, the newly restored ecosystem in this unique watershed now boasts twists, turns, and drops that bring joy to rafters and fish alike. The Rogue River flows 215 miles westward spawning from Crater Lake in the Cascade Range all the way to the Pacific Ocean at Gold Beach, Oregon. It flows through the Kalmiopsis Wilderness, where there are rock formations uplifted from the Earth’s mantle, rich history from Indian tribes that lived there, and early miners and fur trappers that settled there. The Rogue River though famous for its whitewater, also offers a natural history, biology, geology, and ecology lesson. Our guides are knowledgeable, and are educators of the river. There is an abundance of birds such as Osprey, Herons, King Fishers, Eagles, and so many more who inhabit the Rogue River. You might even see salmon and steelhead swimming, jumping, and struggling to make it up and over Nugget and Powerhouse Falls. There are otters, black bears, beavers, and deer all along the river corridor, that if you are quite enough you might be able to sneak up on. 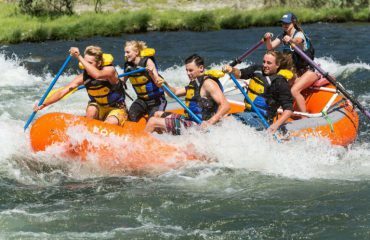 The “Nugget” trip on the Rogue is a great way to spend a hot day on the river with a mix of relaxing floating and some added whitewater excitement. 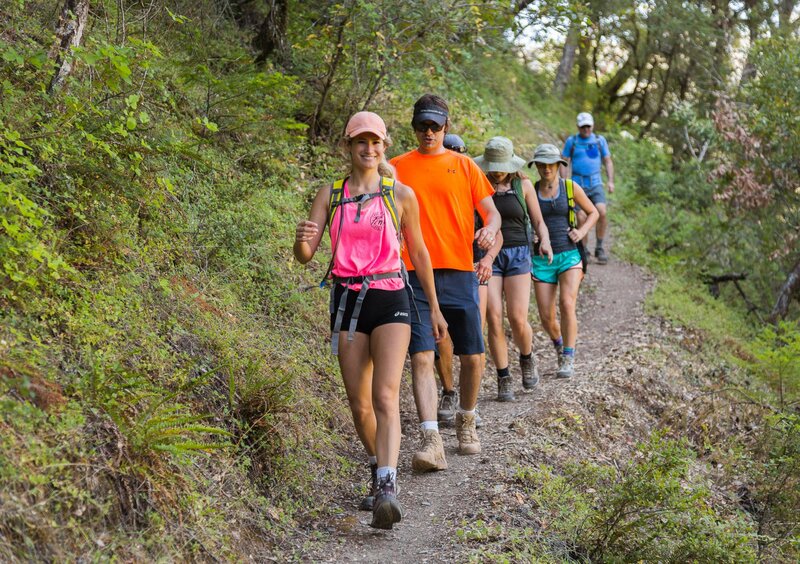 10:00 am – Meet at Morrisons Rogue Wilderness Adventures warehouse (325 Galice Rd. Merlin, OR 97532). 10:15 am – Personal Floatation Devices handed out, to the river! 10:45 am – Safety Orientation, to the rapids! 12:15 pm – Light lunch on after running ’Nugget’ rapid. 2:00 pm – Off the water, to the shop. 2:30 pm – Back at MRWA.